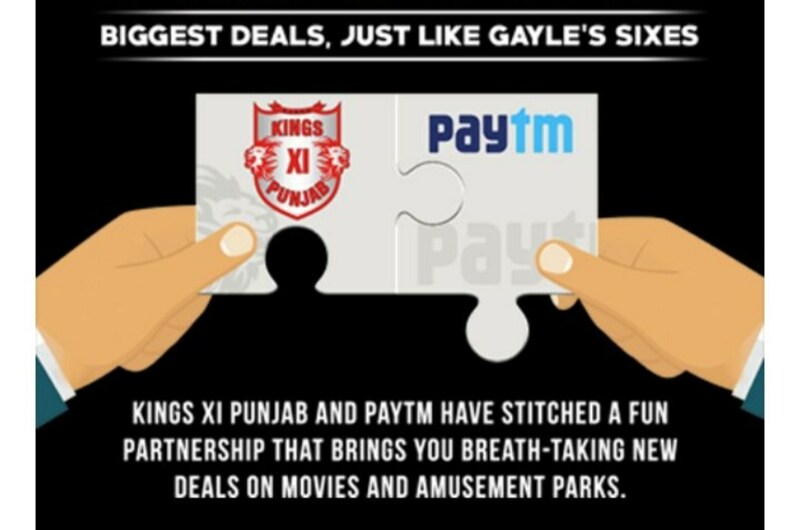 (Loot) Paytm KXIP Offer – Get 100% Cashback upto Rs 1000 on Amusement Parks + Rs 200 Movie Voucher. 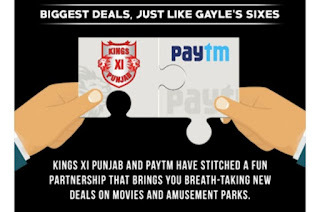 Kings XI Punjab – The Opening Partnership, Bigger deals just Like Gayle Sixes – Just Signup and Get 100% Cashback on Amusement Parks Voucher and 50% Cashback on Movie Tickets Voucher. So Hurry up !! 3. You need to sign up using your google Plus account only. 4. That’s it. You will get Voucher within 5-10 minutes only. 5. Now check your mail and if you are not able to find it then go to the spam folder. Amusement Parks: 100% Cashback upto Rs 1000. Movie Tickets: 50% Cashback upto Rs 200. 1. Amusement Parks: 100% Cashback upto Rs 1000. 2. 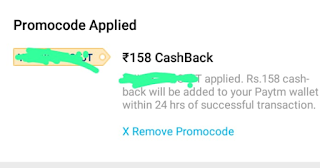 Movie Tickets: 50% Cashback upto Rs 200.